The skin&bodyworks journey began in 2013 with just one salon bed in the boot of my car, however I had lots of dream, big dreams – and since those humble beginnings and with great pride the business has grown dramatically in both size and reputation. The dream always was that skin&bodyworks would become the go-to clinic for all Skin Care, Massage and Beauty therapy needs and with the installation of cutting edge technology, products and services we offer I feel we have achieved this. Specialising in a variety of the most popular beauty products and services as well as establishing bespoke tailor made treatments our clients can relax in stylish, cosy surroundings knowing they are in the hands of total professionals. 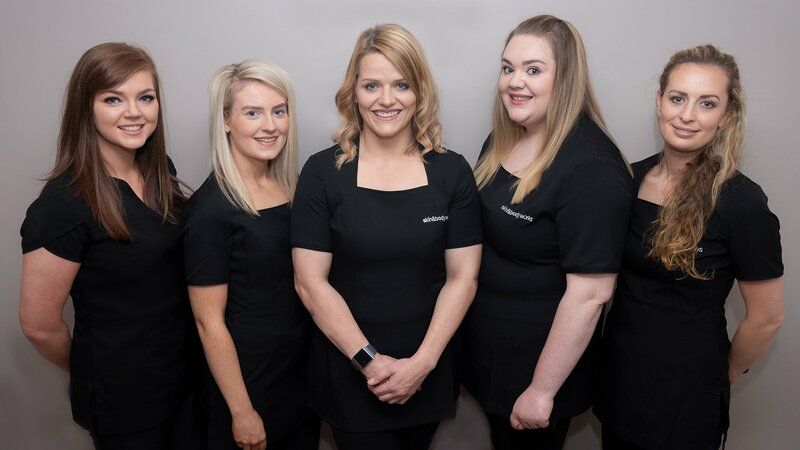 Trained to the highest standards and qualifications within the beauty and massage industry our staff team are continually upskilling to ensure our clients enjoy the most up to date services and treatments our clinic has to offer. skin&bodyworks have been nominated for numerous awards winning the Meath Style awards Best Beauty Salon / Spa 2016 and Meath Style awards Best Beauty Salon / Spa 2018. In 2017 we were finalists in the Irish hair and Beauty awards, Best Beauty salon, Best Massage therapist & Best Tanning salon. 2017 Finalists in Irish Beauty Industry awards best Beauty Therapist. Whether someone is an existing or a new client to our salon we continuously strive in providing the highest levels of customer service possible. 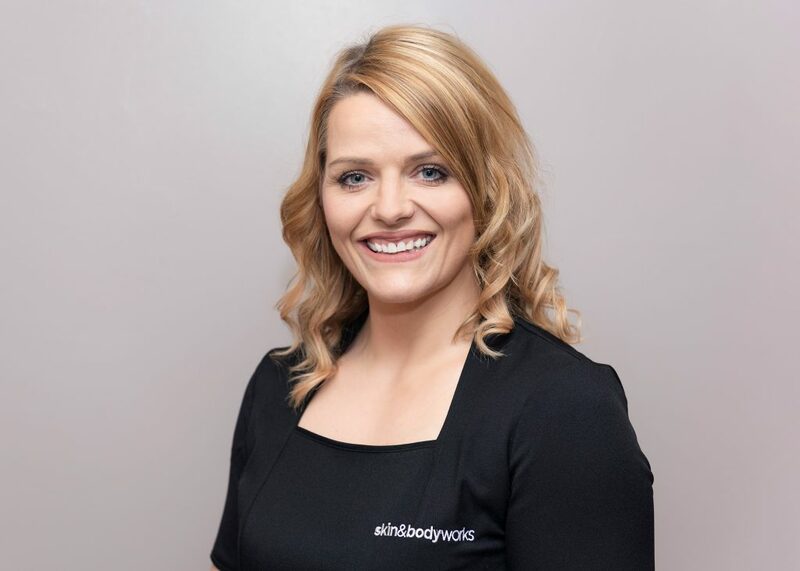 With over 13 years experience in both Ireland and New Zealand, Andrea has a wealth of knowledge when it comes to advanced skin care and massage therapies. 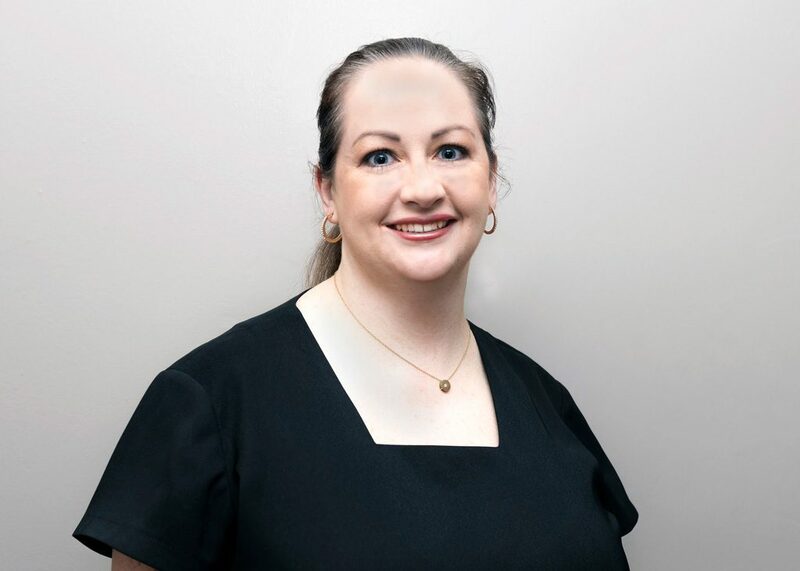 With a long-held passion for helping people improve the condition of their skin Andrea imparts her expertise and knowledge so that clients can empower themselves in developing a good skin care regime. Her extensive training coupled with the cutting edge technology and high quality products she personally sourced and brought to skin&bodyworks means clients availing of the best in skin care treatments. Also an expert in massage therapy Andrea proudly offers a wide range of advanced massage therapies including Oncology,, Lymphatic and Sports Massage. 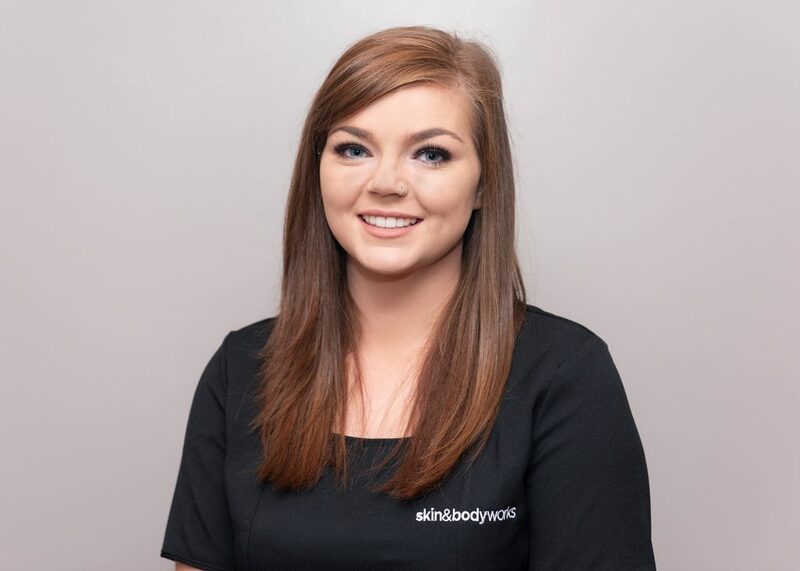 Sinead has been at skin&bodyworks since May 2015 and is ITEC, CIBTAC AND CIDESCO qualified. 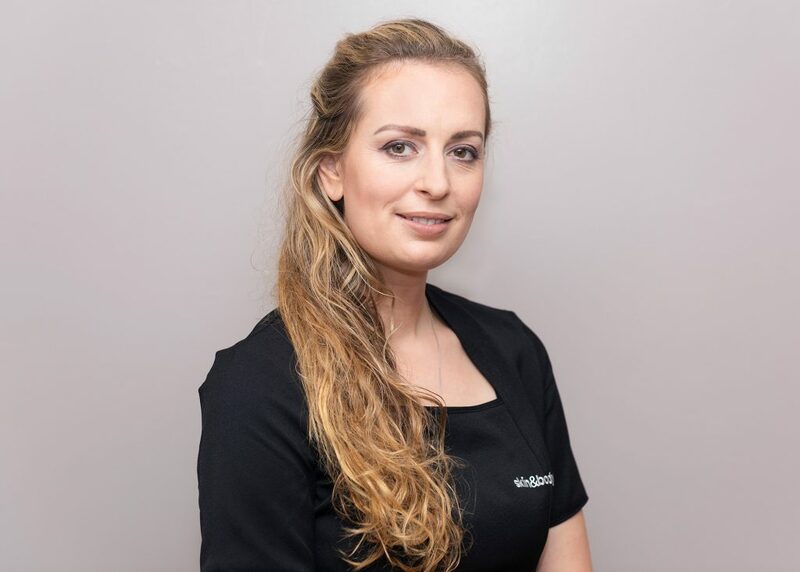 Since joining the team she has gained further training in dermaplaning, advanced waxing, microneedling, peels, lymphatic drainage massage and oncology massage. Equally passionate about skin Sinead was recently nominated as a finalist in the Irish Beauty Industry Awards (Beauty Therapist of the Year category) and here in the salon we couldn’t be prouder of her. Agnes qualified as a beauty therapist in 2013 having trained in many areas. Her favourite treatments include facials, skin analysis and product advice as well as advanced skin treatments, eyebrow shaping, HD brows, body massage and intimate waxing. In ensuring her clients gain the greatest experience possible Agnes continuously upskills – her warm and caring nature proving very popular with our clients. Noted for her attention to detail, Agnes takes pride in clients walking out of the salon feeling relaxed, knowledgeable about products and of course feeling and looking better in themselves. 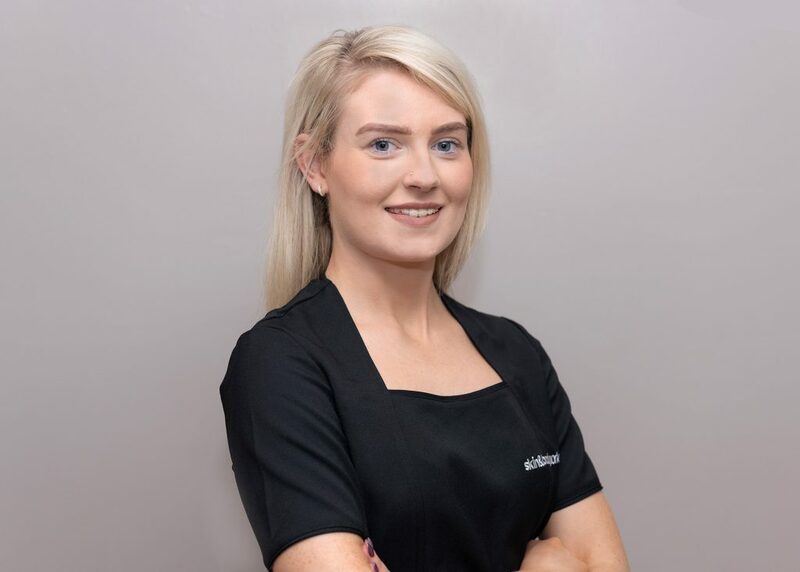 Shauna is a fully qualified beauty therapist who joined the team in June 2017 after completing her beauty therapy studies in Cavan, in 2017. Since then she has completed her HD brow, Waxperts wax, Juliette Armand advanced Skin care and Micro-needling training. Shauna is passionate about all things beauty especially nails. 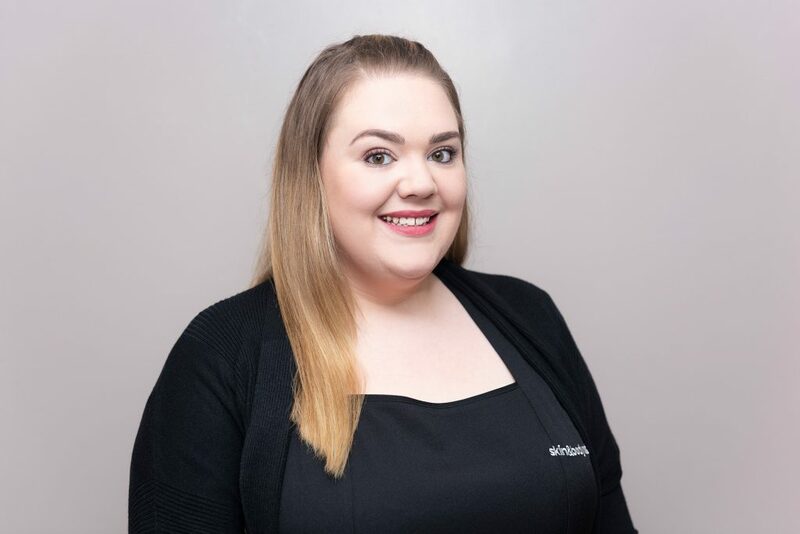 Christine recently joined the team, October 2018, is a qualified beauty therapist since 2016 and has 2 years experience within the spa industry. A fantastic asset to our team she has since completed advanced waxperts waxing (Juliette Armand) and HD brow training. Christine is passionate about massage but has developed (thanks to the enthusiasm of the team here at skin&bodyworks) a new-found love for skin care. Maria joined us in October 2018 and is Based in our Blackcastle salon. With over 15 years experience in the industry she is a fantastic addition to the team. maria is CIBTAC,ITEC and CIDESCO qualified. Her particular interests are waxing, makeup and nails and helping her clients look and feel amazing. She can’t wait to meet you all!! !